Client Education - Lake Erie Behavioral, LLC. 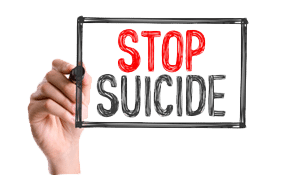 If you or someone you know is suicidal or in emotional distress, contact the National Suicide Prevention Lifeline. Trained crisis workers are available to talk 24 hours a day, 7 days a week. Your confidential and toll-free call goes to the nearest crisis center in the Lifeline national network. These centers provide crisis counseling and mental health referrals. The Pennsylvania Department of Health is in the process of implementing the state’s Medical Marijuana Program, signed into law on April 17, 2016. Topical forms, including gel, creams, or ointments. A form medically appropriate for administration by vaporization or nebulization, excluding dry leaf or plant form. Why was medical marijuana use approved in Pennsylvania? 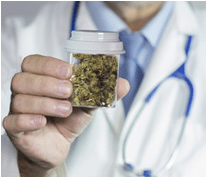 What is a “serious medical condition” under the Act?Studies have shown that medical marijuana can assist patients suffering from certain serious medical conditions by alleviating pain and improving their quality of life. What is a “serious medical condition” under the Act? Damage to the nervous tissue of the spinal cord with objective neurological indication of intractable spasticity. HIV (Human Immunodeficiency Virus) / AIDS (Acquired Immune Deficiency Syndrome). Severe chronic or intractable pain of neuropathic origin or severe chronic or intractable pain in which conventional therapeutic intervention and opiate therapy is contraindicated or ineffective. You need more of the drug to get an effect. You have withdrawal symptoms if you decrease or stop using the drug. You spend a lot of time getting, using, and recovering from the effects of using drugs. You withdraw from social and recreational activities. You keep using the drug even though you are aware of the physical, psychological, and family or social problems that are caused by your ongoing abuse. What are the symptoms of substance abuse or dependence? The symptoms of drug or alcohol abuse may look like other medical problems or mental health conditions. Always consult your health care provider for a diagnosis. How is substance abuse or dependence treated? involve many different components. 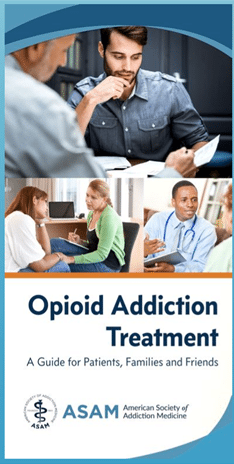 You can take part in inpatient or outpatient treatment programs for substance abuse. 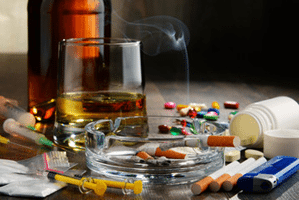 What are the complications of substance abuse or dependence? Aids family members in coping with the aftermath of a relative's suicide attempt. Describes the emergency department treatment process, lists questions to ask about follow-up treatment, and describes how to reduce risk and ensure safety at home. Assures teens with parents who abuse alcohol or drugs that, "It's not your fault!" and that they are not alone. Encourages teens to seek emotional support from other adults, school counselors, and youth support groups such as Alateen, and provides a resource list. Provides information about alcohol and drug addiction to children whose parents or friends' parents might have substance abuse problems. 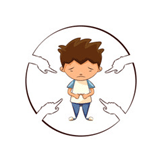 Advises kids to take care of themselves by communicating about the problem and joining support groups such as Alateen. For additional resources, please visit the SAMHSA Store.